The greatest challenge for me in playing Brahms, and the thing which makes his music an inexhaustible source of wonder and stimulates continuous research, is trying to do justice to all of these aspects: the excruciating romantic beauty of melodic and timbral invention, the never-deformed classical proportions, the omnipresent counterpoint, and finally the elusively modern aspects. 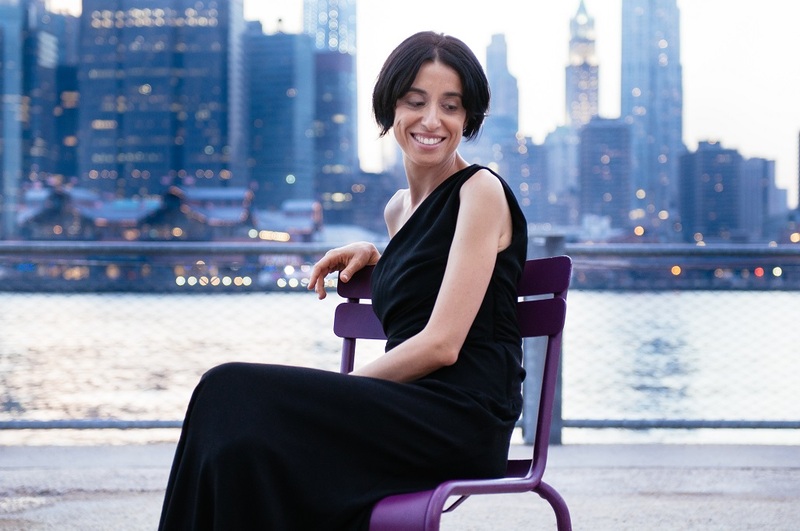 For acclaimed pianist Pina Napolitano, there is no better way of looking at art and history than through the lens of inverted time, from the present to the past. 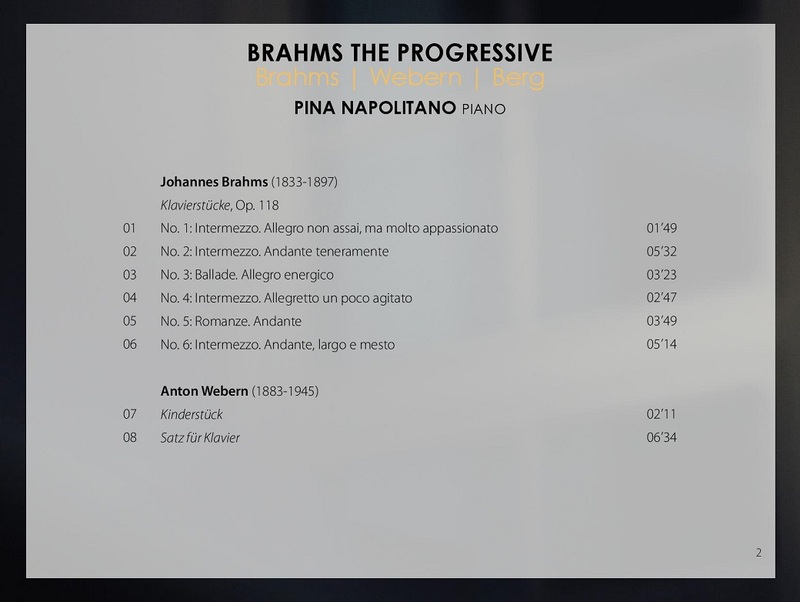 This seems to be what Schoenberg invites us to do in his essay, Brahms the Progressive, in which Brahms, often considered a musical “conservative”, becomes instead the father of modernism. This provides the essence of this album: traversing time in two directions, looking at Brahms from the future of the modern Viennese, and vice versa, looking at the Second Viennese School from the past of Brahmsian romanticism. For Pina Napolitano there are romantic echoes in the works of the Second Viennese School; an enormous expressive force distilled and compressed, all the way up to Webern’s rarefied language where even the silences are charged with music and significance. 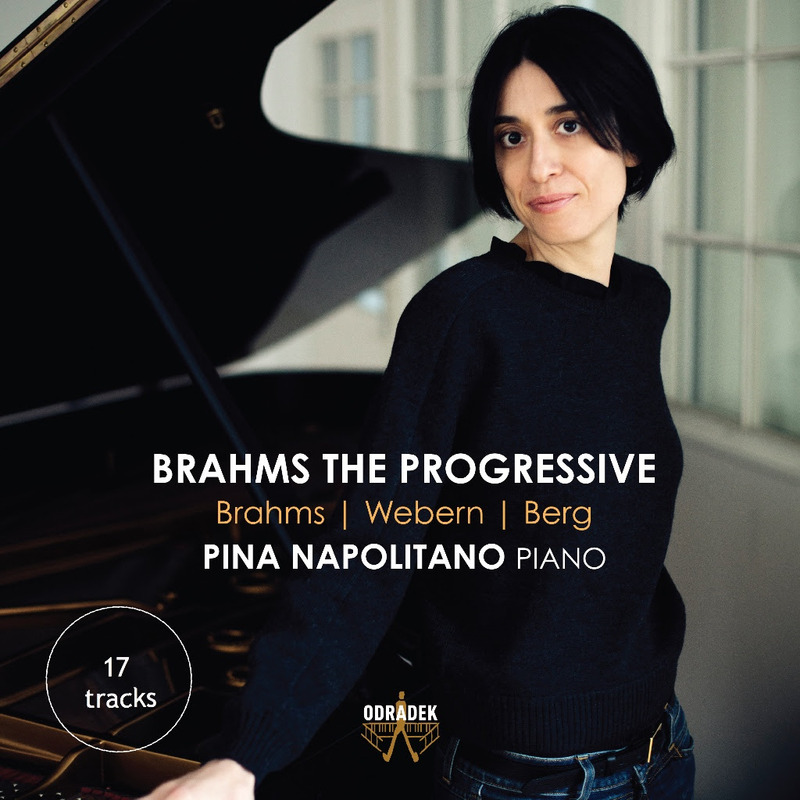 And on the other hand she has always perceived Brahms’ music as a magic prism, in which an entire musical past (encompassing Bach, Beethoven, Chopin, Schumann…) merges together, before breaking off into rivulets that will give birth to 20th-century music. 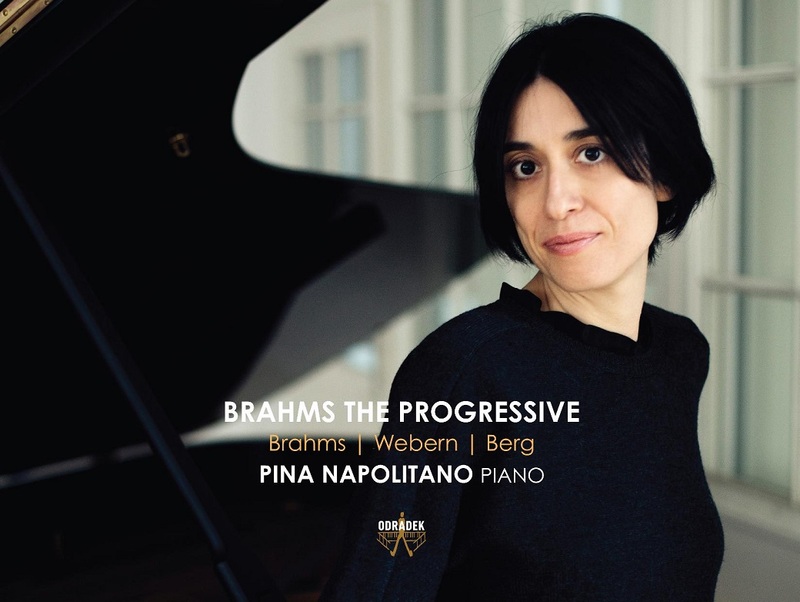 We hear on this album Berg’s Op.1 Sonata, in which there is an intricate network of motivic relations, rhythmic flexibility and metrical ambiguity, the music unfolding with the sort of fluidity and connectedness which are hallmarks of Brahms’ style. Harmonically, the sonata begins and ends in B minor, but includes a range of non-tonal harmonies. Webern’s Satz (1906) was written not long after he had begun to take lessons with Schoenberg, but the piece shows clearly how Webern’s music grew out of the 19th century. Written in 1924, Webern’s Kinderstück is his earliest complete piece using 12-note serialism, but it is with his Variations, Op. 27 (1936) that we hear a more typically sophisticated serial technique from Webern. If Webern’s Op. 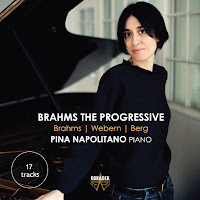 27 looks back to Brahms in its sense of motivic connectedness, it is perhaps possible to see the opening Intermezzo of Brahms’ Op. 119 looking forward to Webern. Both Opp. 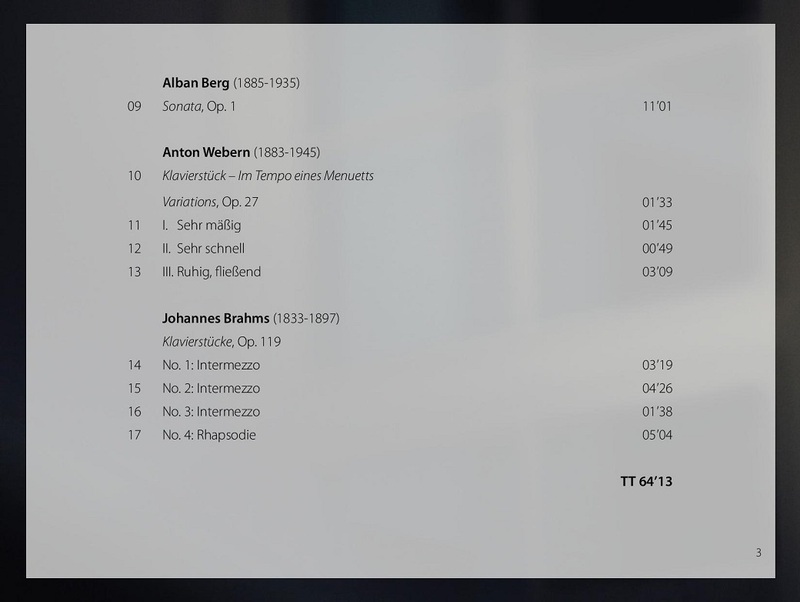 118 and 119 were written in 1893 and are among Brahms’ final works. Brahms gives the sets the title of Klavierstücke – which Schoenberg would use later for his own works for solo piano. 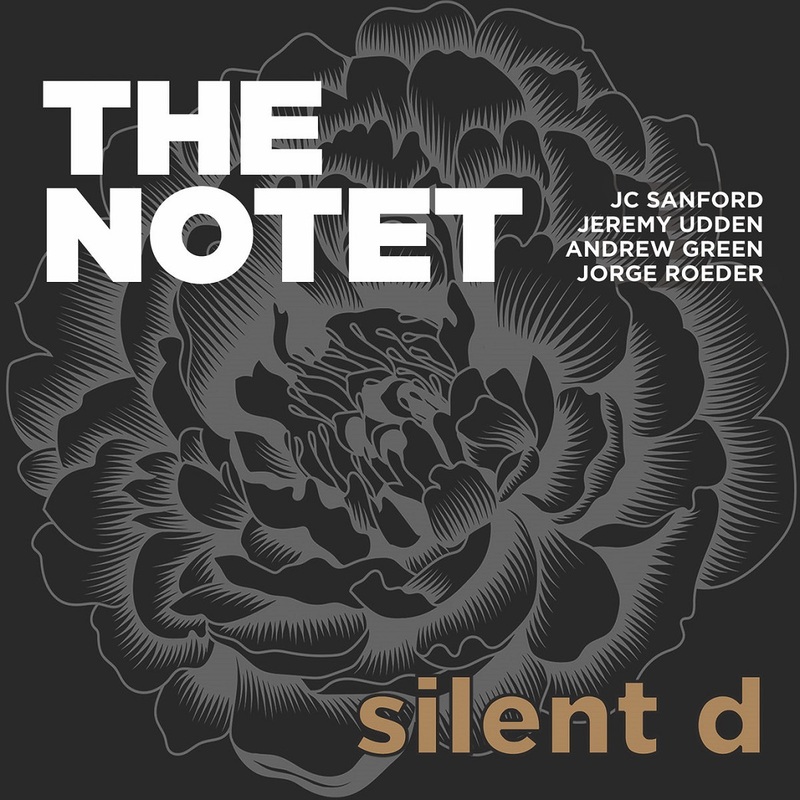 Although The Notet is a collective musically, I was the organizer of the project. Having worked with JC, Jorge and Jeremy in various contexts for a number of years (and they with each other), I had a good idea of the level of musical compatibility that would be evinced in a recording situation. The idea was to be spontaneous and unplanned—just four close musical associates playing familiar tunes and occasionally making one up on the spot. To enhance the natural feeling of connection, we recorded with everyone in the same room, old school. We didn’t plan anything, no arrangements, no discussion of who was doing what; just picked a tune and a tempo, then counted it off. And since we were playing in the same room, no edits were possible. 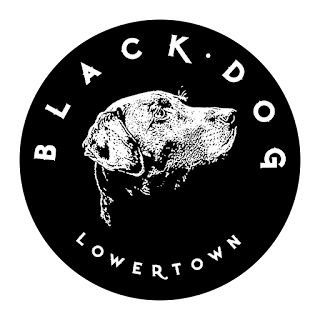 We recorded several sessions and chose our favorite tracks for release. Playing mostly original compositions along with obliquely invented arrangements of other selected material filtered through our jazz personas. 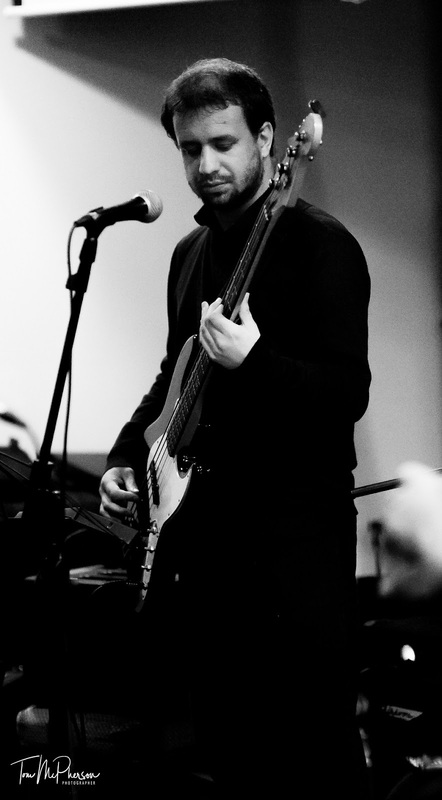 Lewis Benzies is a jazz musician and composer from the Inverurie area. Born into a musical family in Aberdeenshire, Lewis has a strong musical heritage as his Grandfather was a pianist in the Aberdeen jazz scene and his Mother is a singer. From a young age Lewis was exposed to jazz as an artform and followed in his family’s musical footsteps by taking piano lessons at seven and bass lessons when he was 13. At school in Inverurie, Lewis excelled in music before going on to study music at college. Lewis decided music education was not for him but carried on to teach himself through the Schillinger System of Musical Composition. Having composed music and performed in jazz gigs Lewis moved to Edinburgh for a few years where he met many of the musicians involved in his debut album Mosaic. Inspired by the Edinburgh jazz scene, Lewis relished the opportunity to be able to take advantage of the calibre of talent when choosing musicians to work on the album. As a composer, Lewis has been inspired by a wide range of different music genres and artists from Stevie Wonder and John Coltrane to Herbie Hancock, Bartok and Stravinsky. 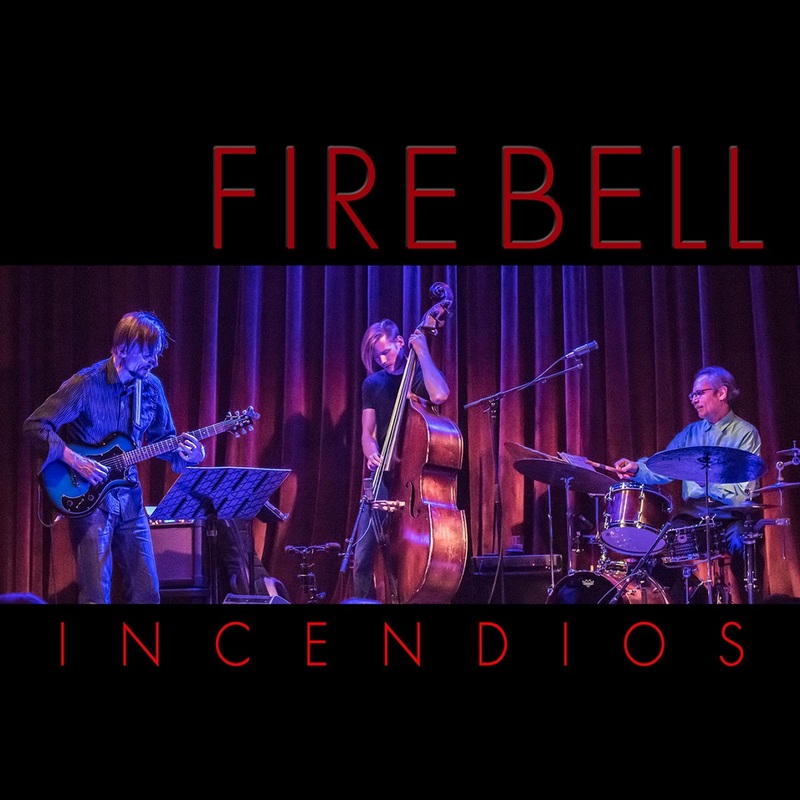 Influences from these artists can be found on Mosaic, which has a soulful and textured sound with hints of famed jazz trumpeter Miles Davis's electric period. 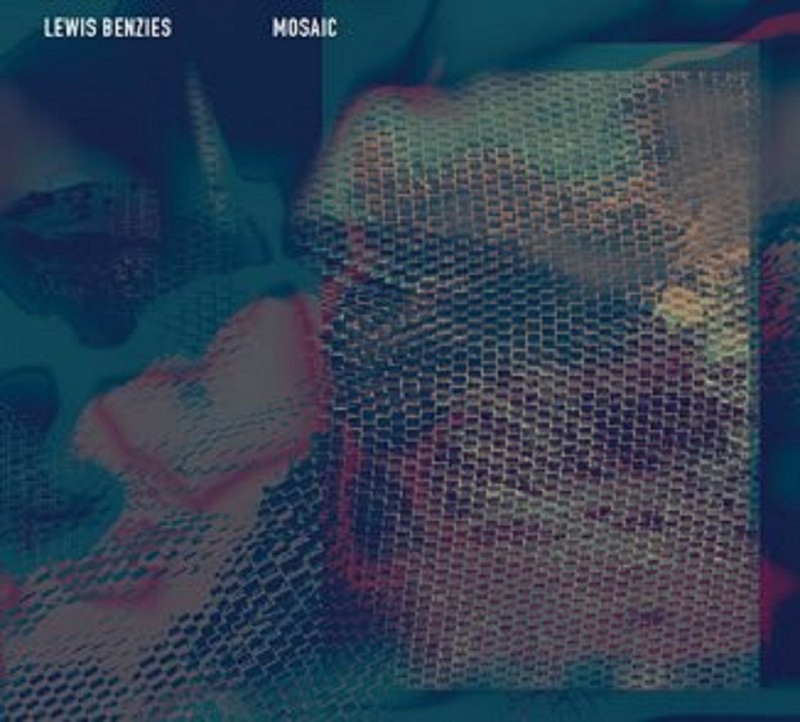 Lewis released Mosaic in December and has plans for seven more albums, working with a range of musicians on these projects. He is now heavily involved in promoting Mosaic, having played in gigs in and around Aberdeen including the Moray Jazz Club in Elgin, The Bottle Cap and The Blue Lamp. He plans to tour jazz festivals in and around the UK to promote his music and hopes to develop a long and illustrious career in the music industry. 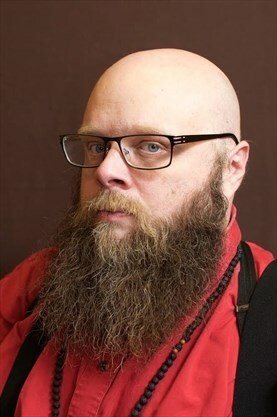 Kerkko Koskinen’s musical visions have always been ambitious. 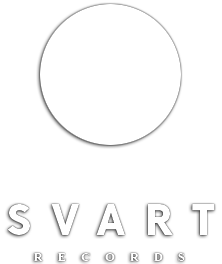 When he put together what was to become the most popular rock/pop band in Finland in the 1990s, Ultra Bra, the instrumentation of a standard band was just not enough. In addition to four vocalists, the 13-member band included a horn section, two percussionists, and a large-scale string assembly, used in the band’s recordings. 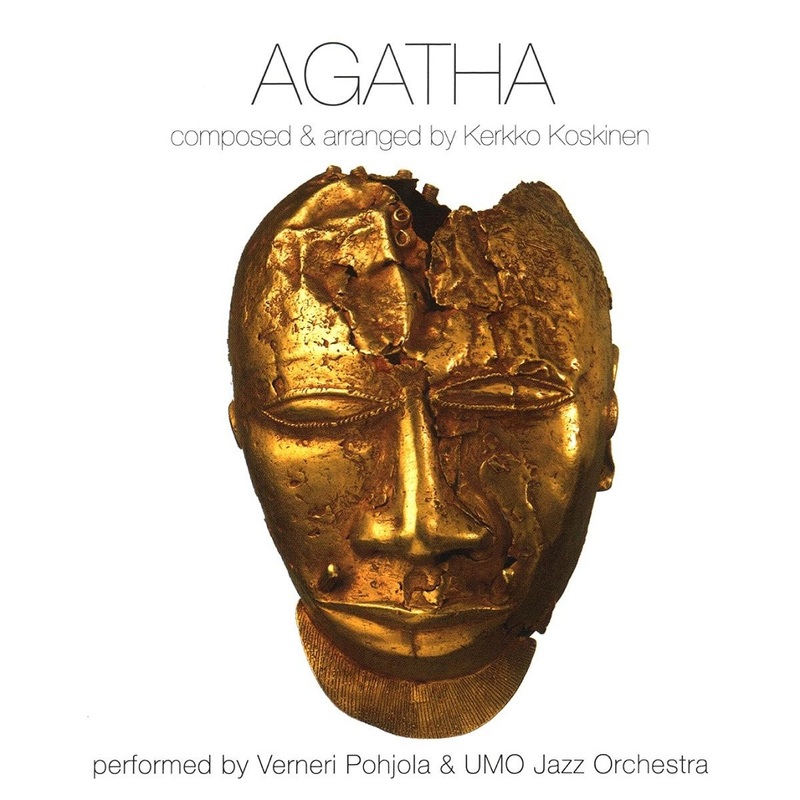 Striving to create a “big” sound has always been present in Koskinen’s production, and finally, with Agatha, he has found the orchestra to match his musical vision: a world-class big band, Umo Jazz Orchestra, and a world-class soloist, trumpetist Verneri Pohjola. Koskinen and Pohjola’s musician personas complement each other in a way that inevitably brings to mind one of the most legendary composer-soloist partnerships in the history of jazz: that of Gil Evans and Miles Davis. 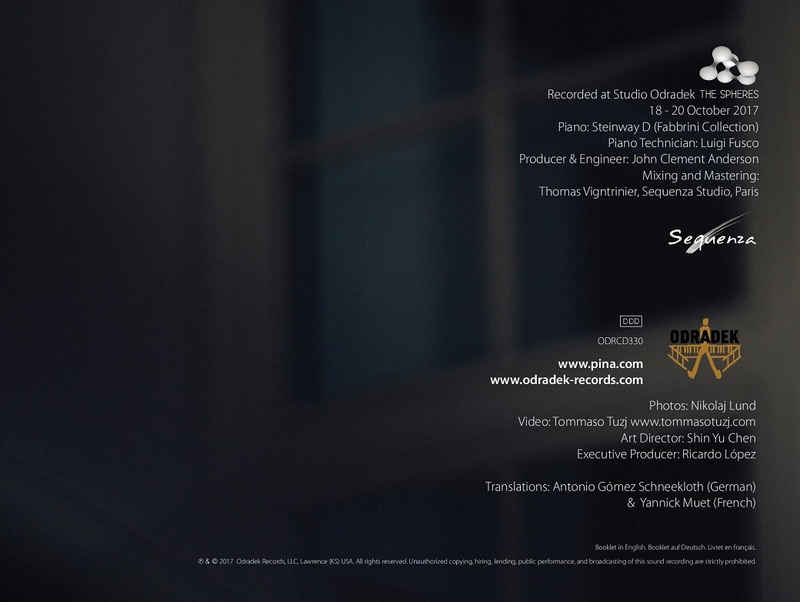 Just like Davis created a humane, accessible instrumental contact surface to Evans’ architectural arrangements, Koskinen’s rich and full orchestration is balanced by Pohjola’s trumpetism, full of contrast and intimacy. To mention just a few, Pale Horse, And Then There Was One, and Cats And Pigeons are brilliant examples of Koskinen and Pohjola’s fruitful cooperation. Tom Nagy and Jonathan Dietrich had an interesting conversation a few years ago. What about writing a new version of Shakespeare's "Merchant of Venice," this time set in the 1930s featuring a jazz score? Dietrich could adapt the play, Nagy would write the music. But it was one of those conversations that sparks enthusiasm, then gets pushed to the back-burner as life gets in the way. Nagy, however, continued to be intrigued with the idea. "Last year I poked (Dietrich) again and said 'Should this be a real thing?'... In a way we dared one another to go ahead with it," he said. "He submitted a proposal to K-W Little Theatre and they said 'great.'" Rather than being satisfied with just a stage production of their work, the pair went a step further, recording a CD of the music and planning a special release event at the Jazz Room, where they will perform music plus some scenes from the play. There will also be a discussion about the salient points of Shakespeare's original work, particularly as it pertains to racism. Even for those unfamiliar with Shakespeare's play, the storyline behind "Merchant of Venice" is well known and centred on Jewish money lender Shylock. Remember his moving speech, "Hath not a Jew eyes?" as he makes the point he is human just like everyone else in Venice. Shylock is owed repayment on a loan but his client, a young Venetian named Bassanio, cannot come up with the cash. Though the judicial system purports to be fair for all, in the end Shylock loses everything, his family, his wealth, all because of the greed of the predominately Christian ruling caste. "It's twisted logic," said Nagy. "In the end, stripping Shylock of his wealth and he's forced to convert to Christianity." The end of the play is performed without dialogue, emphasizing Shylock's plight as an outsider, a foreigner who is not being heard by the unsympathetic majority. Nagy believes the themes of the play, written by Shakespeare as a comedy despite its depressing premise, is relevant in today's political climate. "It's a universal theme of dominance," he said. 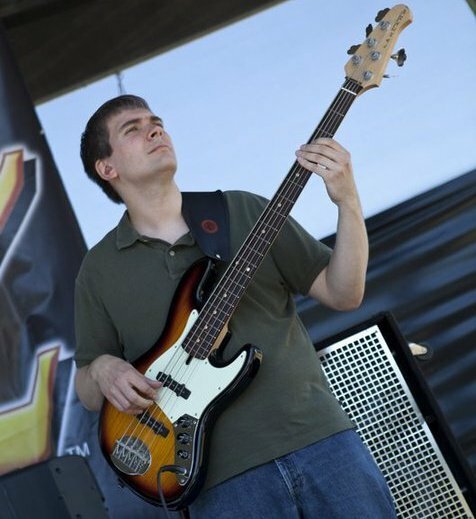 Nagy, a graduate of the Humber College music program, is a composer of music for television and film and he plays bass with the Gary Cain Band. 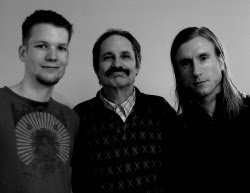 As well, Nagy serves as the technical director of the Jazz Room and he's always looking for unique projects. But he has never taken on a challenge quite like this and he'll need some recovery time before starting another one. The composer and the author did meet and discussed the basics of the story but then went to their separate corners to start the serious work. 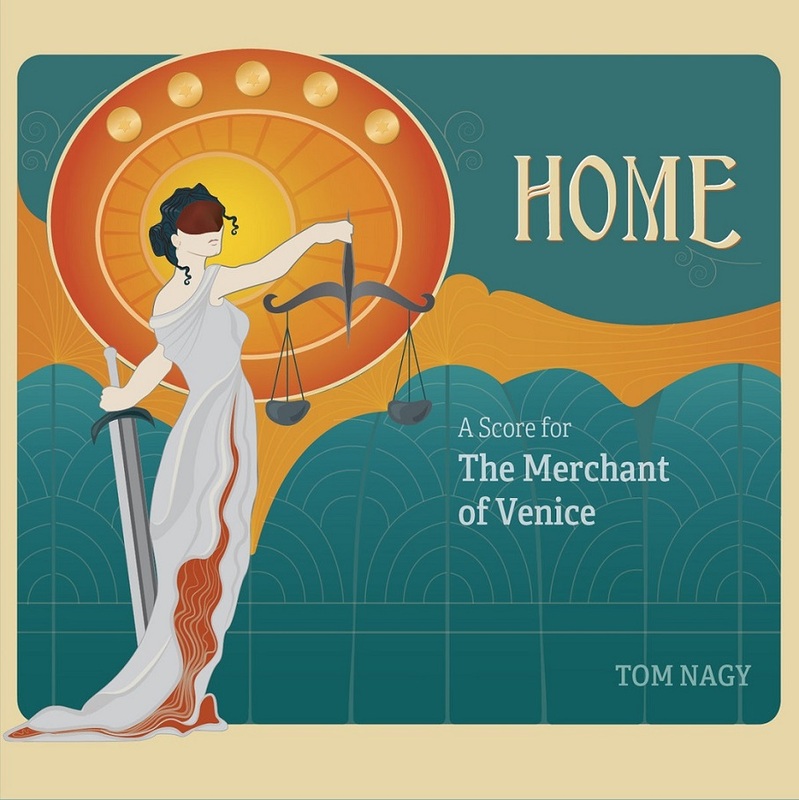 Nagy took a slightly different approach in writing the score: He worked with the musicians, in some cases telling them what he wanted and in others, he gave them free rein and had some unexpected results. Drummer Donnie MacDougall just started riffing in a drum solo. Nagy loved it —that was just the sort of inspiration he was looking to inject into the music. "Joni NehRita singing and Jason White on piano, they knocked it out of the park," he said. "As an artist and composer, that's exactly what I hoped would happen." Nagy was particularly pleased to be able to hire all local musicians, made possible because of a grant from the Waterloo Region Arts Fund. "I hope it's an interesting experience, a different experience," said Nagy. DAVE TULL is a witty observer of the trials and tribulations of everyday life… especially the life of a professional musician. Tull is a veteran drummer who, among his many credits, performed in Chuck Mangione’s band for 10 years and accompanied Barbra Streisand on three of her most recent tours. Although Tull has been playing for over 30 years and has appeared on dozens of recordings as a sideman, he released his first CD as a leader, I JUST WANT TO GET PAID, only in 2009. 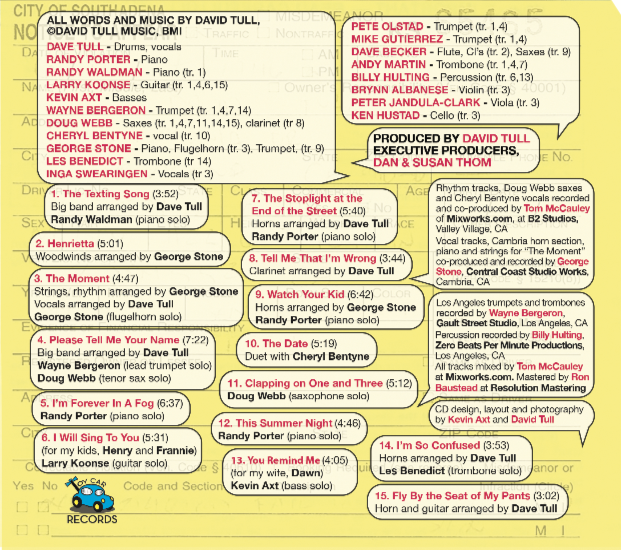 That was a full-length vocal project that showcased Tull’s smooth vocal stylings and clever compositions. Now, his newest CD, TEXTING AND DRIVING, will cement his reputation as a top-notch lyricist and humorist in the vein of Dave Frishberg and a singer with a sly, tongue-in-cheek sensibility and improvisatory style that sounds like he might be the unacknowledged son of Jack Sheldon and EddieJefferson. Because Tull started his musical life as a drummer, his development as a singer started with scatting along with his drums, and he learned to improvise vocally before learning any actual melodies. It’s an approach that shaped his vocal style and sets him apart from other singers. Songs like “The Texting Song,” a big band swing number in which he sings about the dangers of texting and driving, or “Watch Your Kid,” a waltz in which he laments the lack of parental supervision when kids run amok in public,are laugh-out-loud funny. As a busy,tourin gmusician, Tull is someone who travels a lot and meets more people than he could possibly remember. “Please Tell Me Your Name” is a funny send-up of running into a fellow musician at the airport, but he just can’t remember the guy’s name, an embarrassing position most people have faced. On “Clapping on One and Three” he wonders if he can continue a relationship with a beautiful woman after discovering that she doesn’t know anything about jazz. Although he excels at wry observations, he also has a more serious, ruminative side. “I Will Sing to You” is a gentle lullaby he wrote for his children, Henry and Frannie, while “You Remind Me,” a samba, is a love song for his wife, Dawn. “The Stoplight at the End of the Street” is perhaps Tull’s most philosophical piece as he imagines the point of view of a stoplight close to his home that observes the daily flow of humanity. Tull is joined by a roster of A-list musicians, most whom are old friends and musical compatriots that he’s toured with in various bands over the years.The band includes guitarist LARRY KOONSE, whom he’s been friends with since high school, and trumpeter GEORGE STONE,whom he’s known since college. 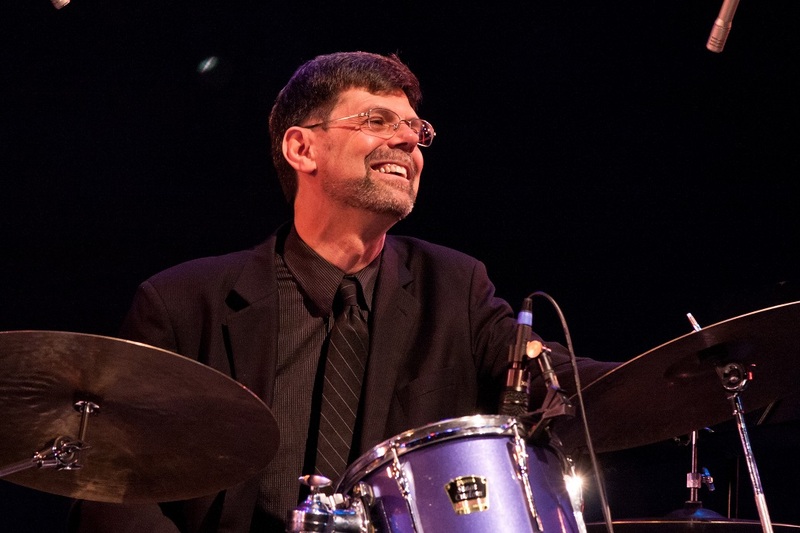 RANDY PORTER is a Portland-based pianist whom Tull to flew in to L.A. to anchor the trio.Tull and Porter worked together on several tours with The Rebecca Kilgore–DaveTull Quartet. Tull worked with trumpeter WAYNE BERGERON i nMaynardFerguson’s band in 1987 and with trombonist LES BENEDICT in Steve Huffsteter’s band. Tull and pianist RANDY WALDMAN both appeared on Michael Buble’s first two albums and worked together on Barbara Streisand’s tours. Tull and bassist KEVIN AXT toured for ten years with Chuck Mangione, and sax player DOUG WEBB met Dave on the Bill Holman BigBand. He’s also joined by two outstanding vocalists on a couple of songs. INGA SWEARINGEN, a popular singer-songwirter from California’s Central Coast, sings a duet with Tullon “The Moment,” a lush,romantic ballad with a string arrangement by Stone. Vocalist CHERYL BENTYNE joins him on “The Date,” a flirty song wherein Tull and Bentyne have very different impressions about the same encounter, revealing their thoughts as internal monologues as they sing over one another. 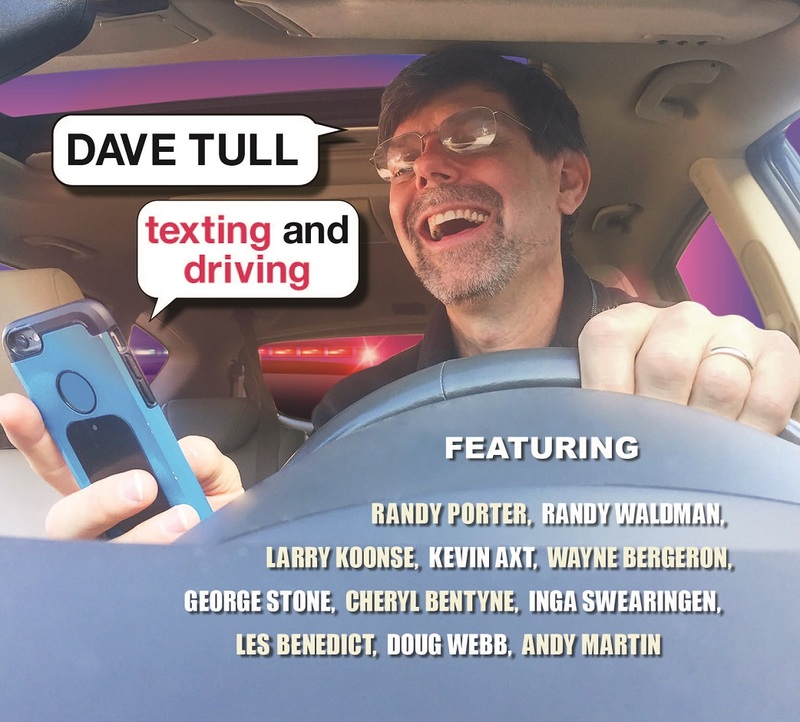 For those who know Tull only as a superb session drummer, TEXTING AND DRIVING is an engaging project that showcases the range of his other talents as a singer, composer, and arranger. Although he’s frequently witty and sometimes sardonic,there’s also a sweetness to his writing and singing that gives this CD an endearing and affable quality that is inviting and enchanting.